PriceVision | SMARTER. BRIGHTER. BETTER. PriceVision Smart Digits™ are the smarter choice for your digital fuel pricing. Our Smart System features Advanced SMD – Surface Mount Device technology. Our technology allows for seamless integration into the widest variety of signage applications. No matter the brand, no matter the color, our Smart Digits™ are brighter. Red, Green or the increasingly popular White, the brilliance of our digits extends beyond their luminescence. Optimize the legibility with over 256 levels of brightness. Learn More About How PriceVision is SMARTER. BRIGHTER. BETTER. 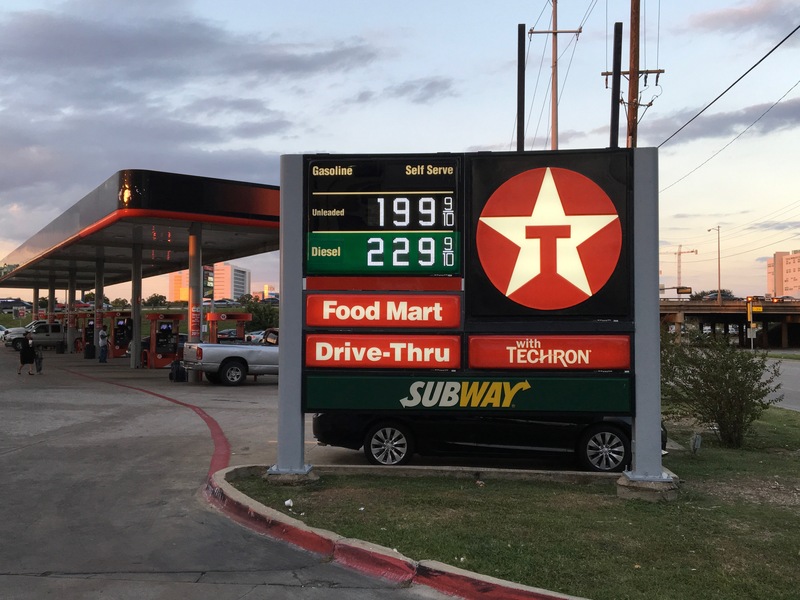 PriceVision offers the industry’s largest variety of standard and customized fuel price sign solutions, addressing the extensive variety of marketing image and budget requirements for branded and unbranded fuel retail sites. Now you have the control of your pumps at your fingertips. Easily integrate with current systems. PriceVision is the only comprehensive price display system, certified by all major POS system manufacturers, that uses the PCATS standard. Don’t miss your chance to see PriceVision solutions in action at an upcoming conference.